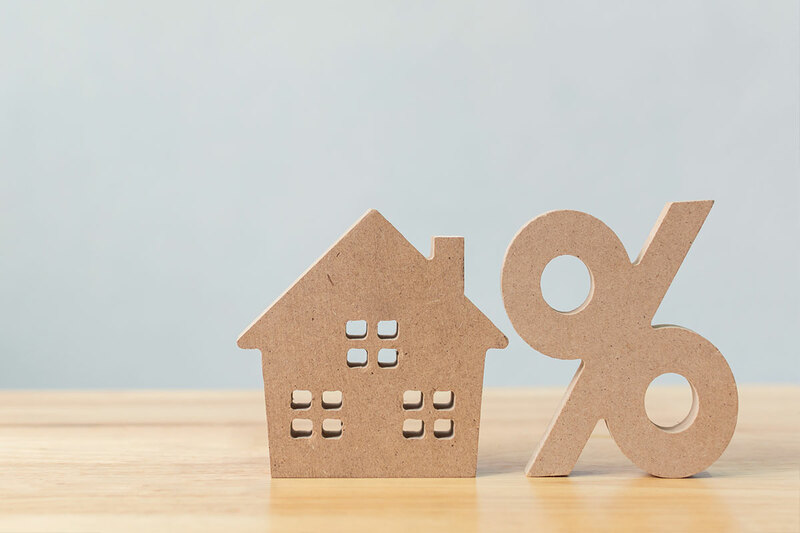 The Fed and beyond: What's affecting your home loan interest rate? Paying off your mortgage early is often possible and even preferable in some cases, as long as other financial obligations are in check. Chicago’s average credit score is 676, according to Experian – not bad, when the national average is 669. The hardest part of saving for a rainy day fund isn't necessarily doing it, but coming up with a concrete plan and making it an achievable goal.